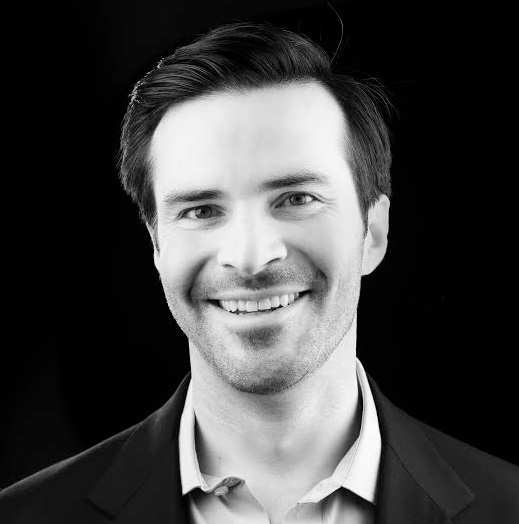 Clay is the Co-Founder, Co-CEO, and chief patient advocate at PresenceLearning. He is also a member of the company’s board of directors. Clay leads the company’s partnership efforts, driving its commitment to ensuring the best care possible for all patients. Clay was inspired to found PresenceLearning in part by his struggle to overcome learning disabilities as a young child. His background spans consulting, successful startups, and venture capital. Clay holds a B.A. from Princeton University and an M.B.A. from Stanford’s Graduate School of Business. My hope is that I bring out the best in those around me. I’m not the best, but what makes me good is my personal connection to PresenceLearning’s work in helping people who need therapy services. When I was in first grade, I was diagnosed with learning disabilities, ADHD, and dyslexia. Overcoming those challenges and turning it around was a huge part of my childhood, but I was lucky. I was gifted, and had great family support. I know a lot of people out there aren’t so lucky, and I love that we get to work with them to help them unlock their own full potential. That, and we try to find fun in whatever we do. Having a good time with work doesn’t necessarily make any specific task easier, but it can make you more excited to do your work and therefore better at it. Personal: With twins under the age of two, sleep has really crept up the list for me. Business: Change the way the world gets its care through telemedicine. I love cooking. My favorite cookbook recently is the Jerusalem Cookbook by Yotam Ottolenghi and Sami Tamimi. I also love learning about the latest in science, particularly physics; my favorite source is Quanta Magazine.